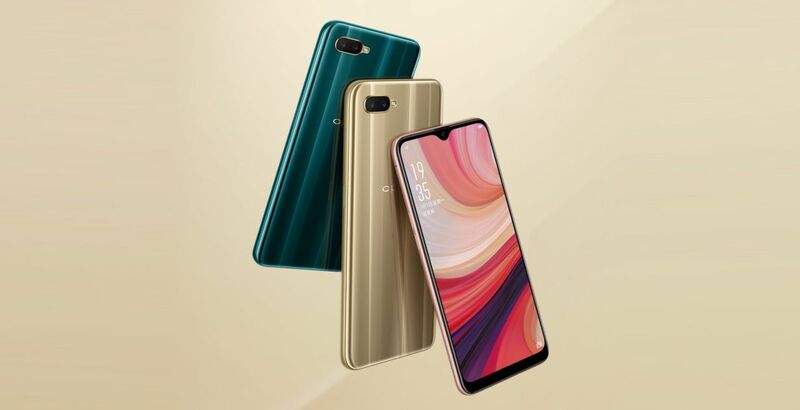 Oppo A7 is Now Official in Multiple Markets - Playfuldroid! Oppo A7 is the latest A-series smartphone to get announced. The handset has gone official in multiple markets including China. The Oppo A7 is fitted with a 6.2-inch IPS LCD screen. The waterdrop notch display carries support for HD+ resolution of 720 x 1520 pixels. The other display features of the Oppo A7 are Corning Glass layer and anti-reflective coating. The Snapdragon 450 chipset is present under the hood of the device. In China, the smartphone includes 4 GB of RAM. It has an internal storage of 64 GB. In other markets, the handset will be also coming with 3 GB of RAM and 32 GB of internal storage. For more storage, it features a microSD card slot. For more storage, it is equipped with a microSD card slot. The handset includes a 4,230mAh battery. It is fitted with 13-megapixel + 2-megapixel horizontal dual camera module. The front notch of the phone features a 16-megapixel selfie camera. The Android 8.1 Oreo OS is preinstalled on the device. The ColorOS 5.2 UI is skin overlaid on the operating system. They HyperBoost technology is available on the device for accelerated gaming performance. The Oppo A7 comes in color choices such as Fresh Pink, Amber Gold and Lake Light Green. The handset is priced at 1,599 Yuan ($230) in home market. The reservations of the Oppo A7 has begun in China and it will go on sale on Nov. 22.